Physical CD's are now available! 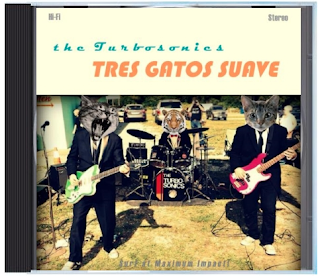 Order your CD copy of 'Tres Gatos Suave' Today! Digital downloads also available on the Turbosonics Bandcamp Page. Tres Gatos Suave - Digital Release Today! is available T O D A Y ! ! ! Visit our Bandcamp Page to get yours!